Nayaswami’s Haridas and Roma have been serving throughout the US. 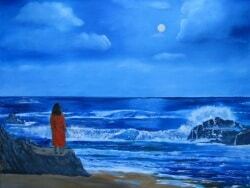 and India, as acharyas for Ananda Sangha for over 40 years. 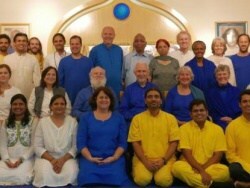 They are founding members of Ananda India since 2005. 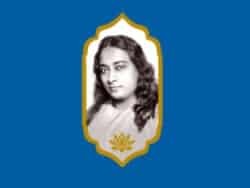 As Kriyacharyas they are authorized to give Kriya Initiation by Swami Kriyananda who was a direct disciple of Paramhansa Yogananda. 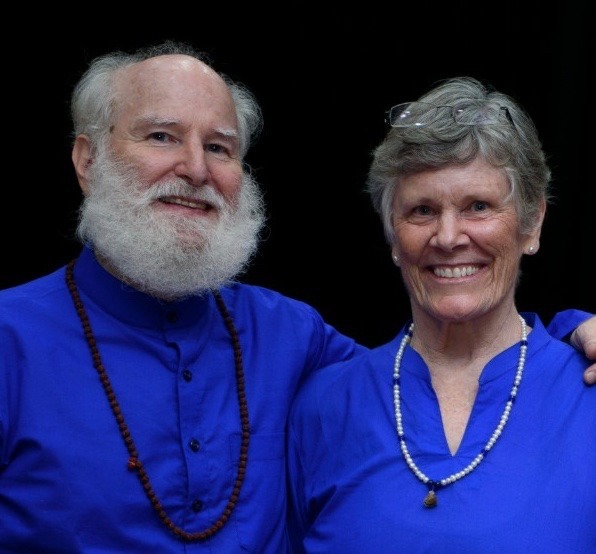 Currently, they serve as Spiritual Directors of Ananda Sangha Bangalore. 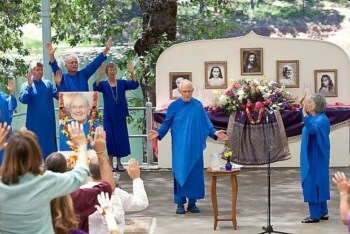 They helped found the first Ananda Spiritual Community in Northern California and raised a daughter there and they have served in several other Ananda communities throughout the US. 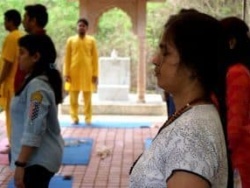 Along with teaching Kriya Yoga, they conduct retreats for Kriyabans and Families. Nayaswami Jaya became a student of Swami Kriyananda soon after graduating from the University of California, Berkeley in 1968. Upon learning of Swami Kriyananda’s interest in spiritual communities, Nayaswami Jaya joined him as a founding member of Ananda Village, now one of the most successful such communities in the world. Nayaswami Jaya served as Village planner, property manager, and resident acharya for many years with his wife Nayaswami Sadhana Devi. 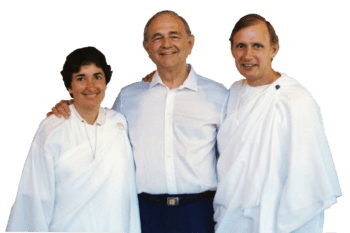 They shifted to New England in 2002 to guide Ananda’s work on the East Coast of the United States and, at Swami Kriyananda’s request, they started traveling often throughout India since 2006, to help and guide leaders and devotees with their duties and spiritual growth. 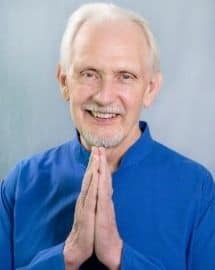 Nayaswami Jaya has been authorized by Swami Kriyananda to give initiation into the advanced meditation technique Kriya Yoga. 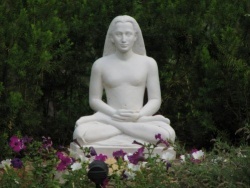 He travels widely as an Ananda “Kriyacharya,” sharing the teachings and techniques of Paramhansa Yogananda with audiences throughout the world. Nayaswami Dhyana, is co- spiritual director of Ananda Sangha. 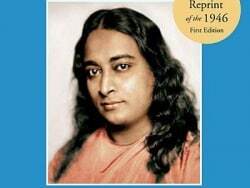 She started to study the teachings of Paramhansa Yogananda in 1978 and met Swami Kriyananda in 1980. 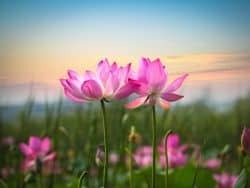 She has shared the teachings of Yogananda in the US, Europe, Africa, Australia and India and helped in the founding of several of Ananda communities and centers. 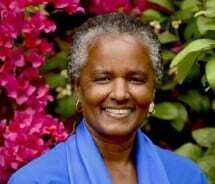 She holds a bachelor’s degree from the University of California in Berkeley, California and worked in social service before moving to Ananda Village in California in 1980. One of her earlier jobs was Director of Big Sisters of America. 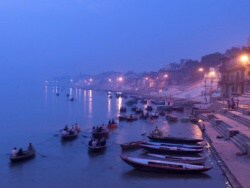 She has been authorized by Swami Kriyananda to give initiation into the advanced meditation technique Kriya Yoga. 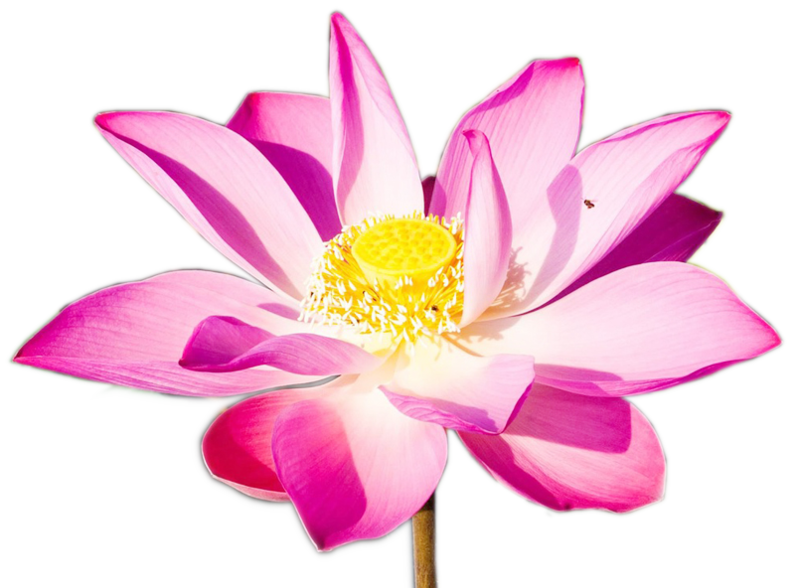 She teaches locally and travels around India offering training in meditation and Raja Yoga. 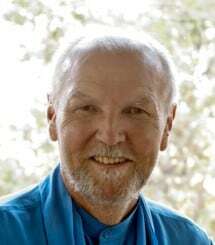 Nayaswami Jyotish became a student of Swami Kriyananda in 1967 in San Francisco, California. Soon he began assisting Swami Kriyananda in a variety of ways, including teaching meditation classes in San Francisco. Working closely with Swami Kriyananda, Nayaswami Jyotish became one of the founding members of Ananda Village, which officially started July 4, 1969, and for ten years served as the community’s general manager. During a simple ceremony at Ananda Village on May 19, 2013, Nayaswami Jyotish formally received the nine-stone astrological bangle reflective of his new position as Swami Kriyananda’s spiritual successor. Nayaswami Devi is one of the founding members of Ananda having lived at Ananda Village and several of its branch communities since 1969. 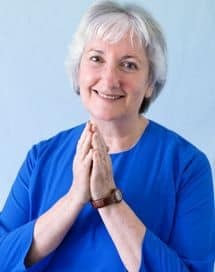 She has served in various functions of community life, including being a community correspondent and a teacher at Ananda’s Expanding Light retreat. Together, Nayaswamis Jyotish and Devi, as the Spiritual Directors of Ananda Worldwide, guide and inspire the spiritual activities of Ananda Village and Ananda Communities throughout the world. Longtime devotees of Yogananda, Jyotish and Devi worked closely with Swami Kriyananda from 1969 until his passing in 2013 and were personally trained by him to guide Ananda’s work. Nayaswamis Jyotish and Devi are both also Kriyacharyas, designated by Swami to initiate people into Kriya Yoga.